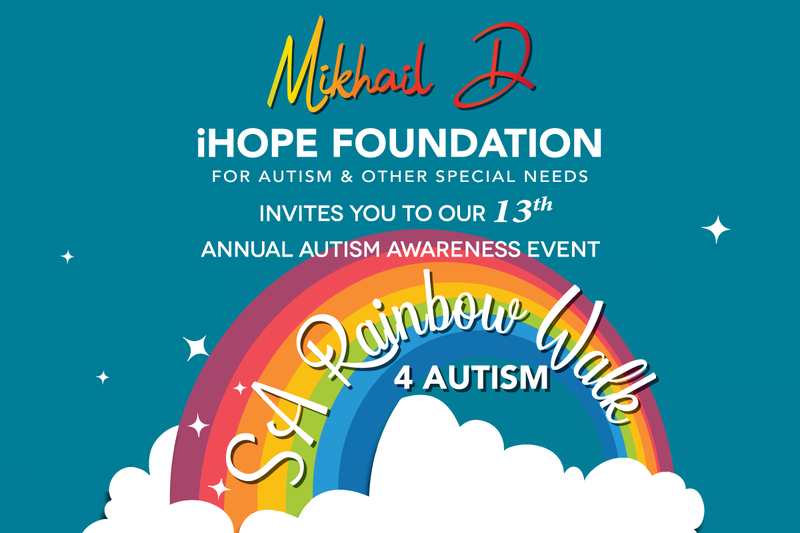 The festive season is here, and 2016 is around the corner! But before we pop the champagne and celebrate the start of a new year, there’s a whole holiday season of kicking back, relaxing and having fun to get through. And what better place to do so than right here at Moses Mabhida? 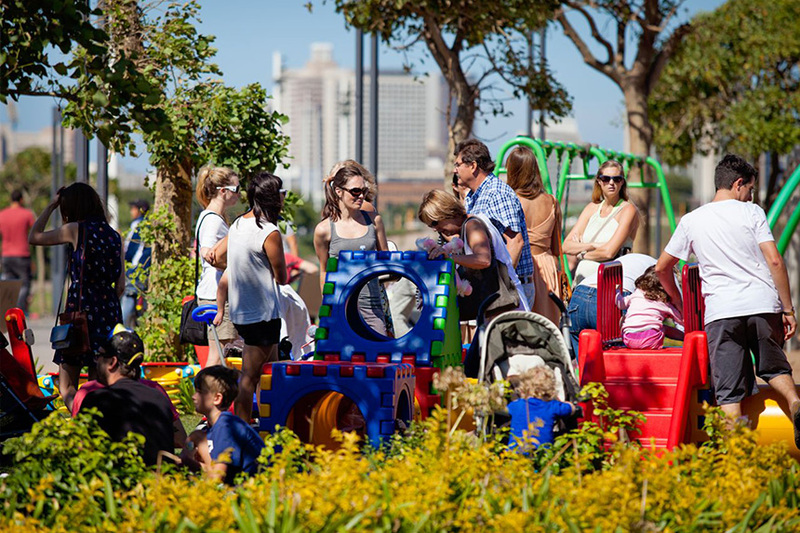 Whether it’s pushing a longboard, pedalling a bike or climbing the jungle gym, there’s plenty to do for kids and kidults alike at the People’s Park Playground. Not feeling so adventurous? Stay refreshed with delicious snacks and drinks from the People’s Park Cafe while you watch the little ones splash about in the fountain. The beach without the burn! Feel like cruising the promenade but not so keen on breaking a sweat? Why not try one of our Segway tours? 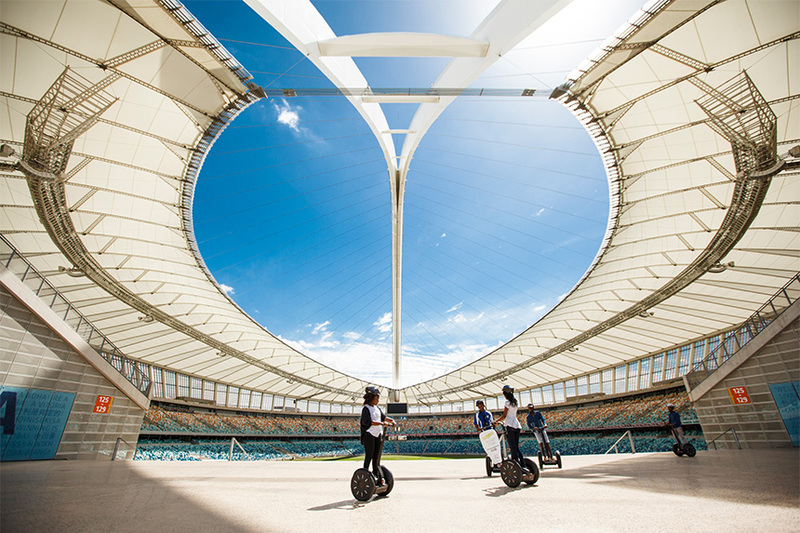 Start out at the Stadium and cross over to the beach, you’ll be gliding alongside Durban’s big blue in no time. 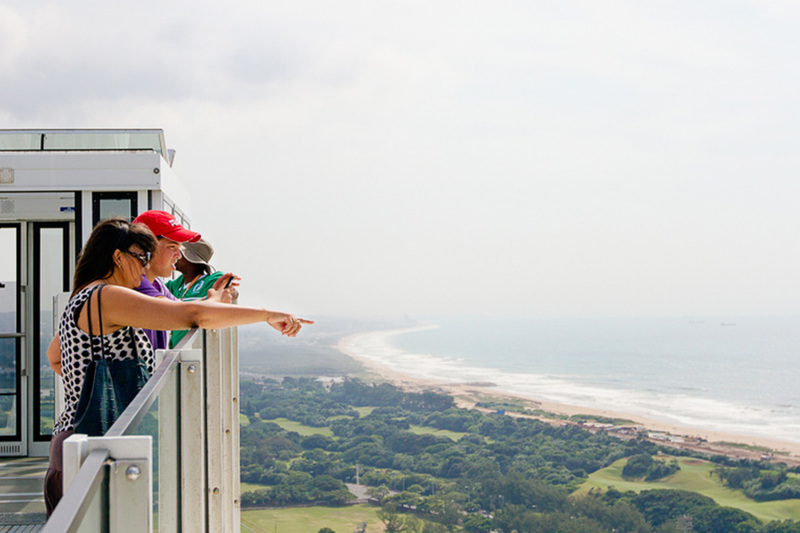 Choose from a variety of routes, from the short and sweet to uShaka and back. Wanna hold a Guinness World Record? Well now you can! Ok, not really, but you can come close! 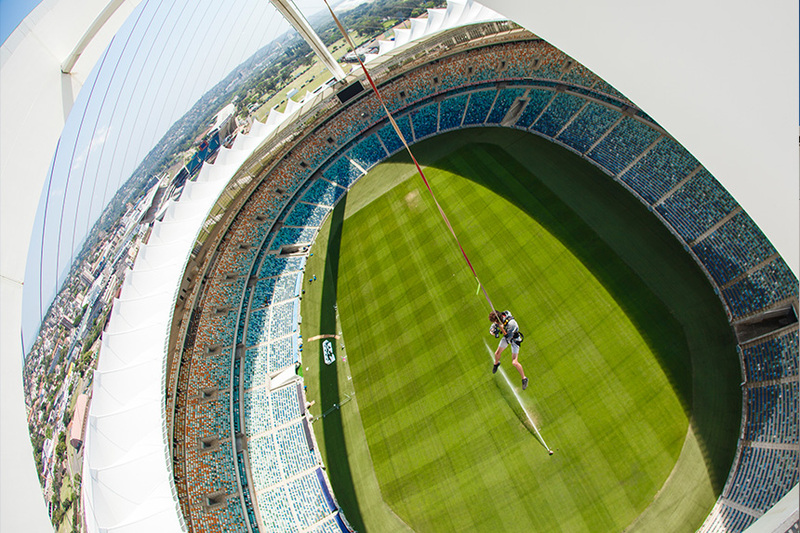 At 220 meters high, our Big Rush Big Swing holds the Guinness Record for the tallest in the world. Perfect for those who like a little thrill seeking of the adrenaline-based variety!